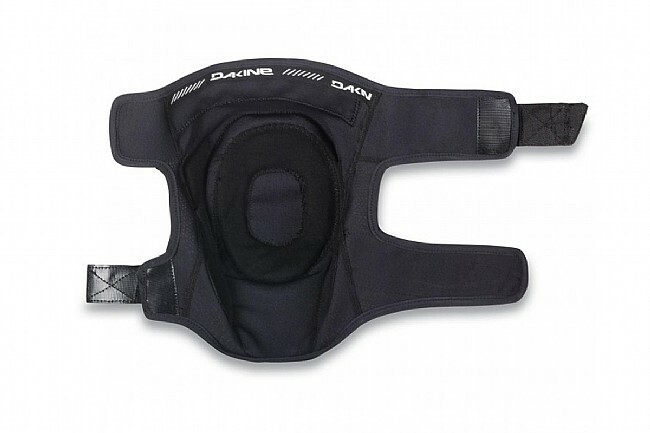 The new Dakine Anthem Knee Pads feature impact-absorbing 3D-molded CE certified foam in an easy-on/easy-off design developed and tested on the trails in Hood River, Oregon. This lightweight pad opens all the way up eliminating the need to take off your shoes, so you can easily put 'em on at the top without holding up the crew. 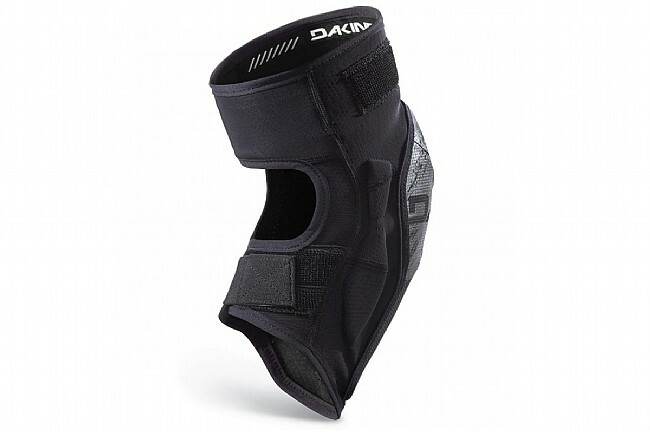 The 3D-molded foam insert hardens on impact for confident protection, bolstered by additional lateral and medial side padding for 360-degree knee protection. 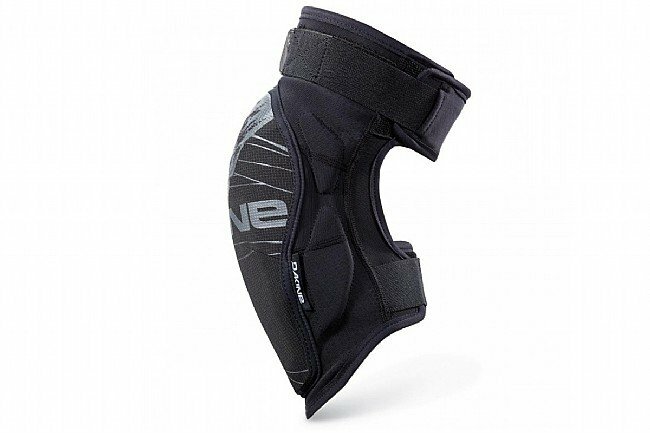 These pads stay put thanks to the adjustable thigh and calf straps enhanced with silicon gripper elastic. 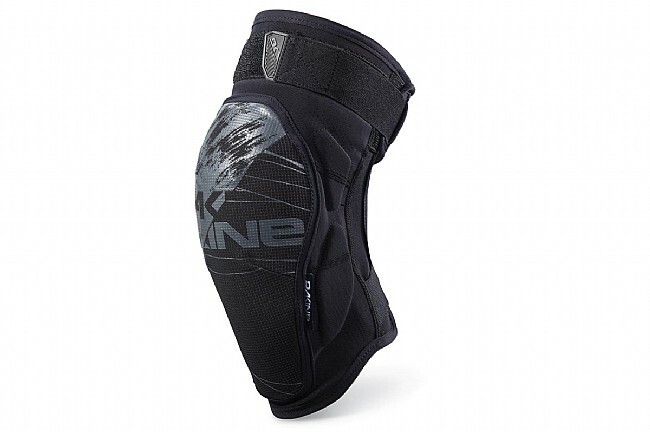 The Anthem Knee Pads are built with a pre-curved ergonomic fit for total comfort plus an open back for cooling airflow, which we know you'll appreciate all the way up and down.